Here is a new Dyersburg area bank foreclosure that is in good condition. It is listed by Mr. Lankford out of Ripley and it is a (1999) 3 bedroom 2 bath mobile home with a permanent foundation. The address is 350 Peach Road which is in the Fowlkes community about 4 miles south of Dyersburg. However, because this home is in such good condition you should be able to get a bank loan and put down 20%(if your credit is good). Here is a Realtor.com listing link. 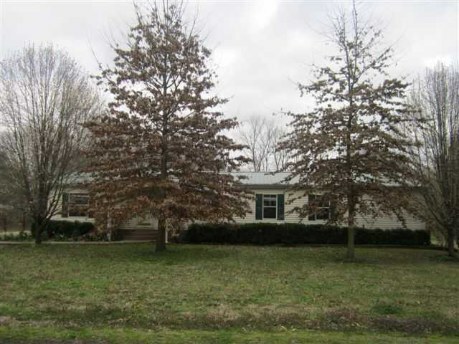 Call Mike Frazier to view and purchase this bank foreclosure today.